Manual Handling is essential for people’s everyday lives and so it is no surprise that more than one third of all workplace injuries are the result of such activities. The Manual Handling regulations are in force to protect everyone’s health and well-being and to make the work environment a safer place. 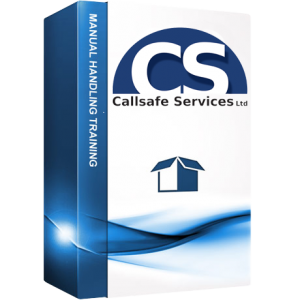 The entire course is based around the Manual Handling Operations Regulations 1992, helping you to abide with law.